Looking to getaway from the day and take some time to treat yourself to a relaxing spa experience? Where you can clear your mind, rejuvenate your body, and nourish your spirit. Complexions Spa for Beauty & Wellness does just that. Our exquisite spa experience allows our guests the opportunity to endure a tranquil moment in time to eliminate stress and take part in a spa experience like no other. We offer a variety of therapeutic spa services designed to rejuvenate your mind and enlighten your life. Take some time to review our spa services below to determine the best option for your wellness and healing. Our friendly and knowledgable staff are available to answer any questions you may have to help you determine the right service for you. Learn more about our premium exfoliating and relaxing body wrap treatments. Learn more about our bridal and wedding services to make you look and feel amazing. Learn more about our facial treatments to develop radiant and healthy skin. Remove unwanted hair anywhere on your body with our hair removal services. 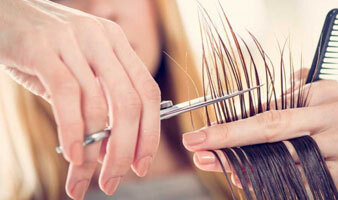 Visit our hair stylists in our salon or barber spa to get the right style, cut, or color. Learn more about our makeup or eyelash application for your wedding or special event. Take care of those overworked hands and feet with our premium mani/pedi services. Treat your body right with a relaxing, healing, and rejuvenating body massage. 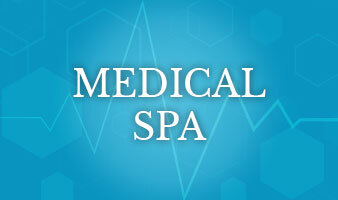 View our medical spa services menu to find the right specialty service for you. Enrich and exfoliate your skin with a skin treatment that will ensure a young and healthy glow. 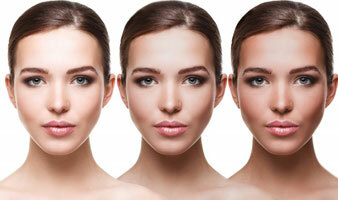 Find the perfect skin tone complexion with our spray tan services . 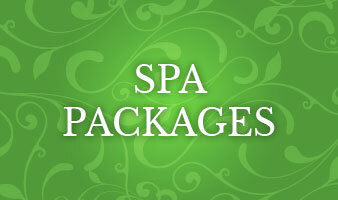 Take part in an amazing and relaxing day of spa treatments with one of our spa packages.